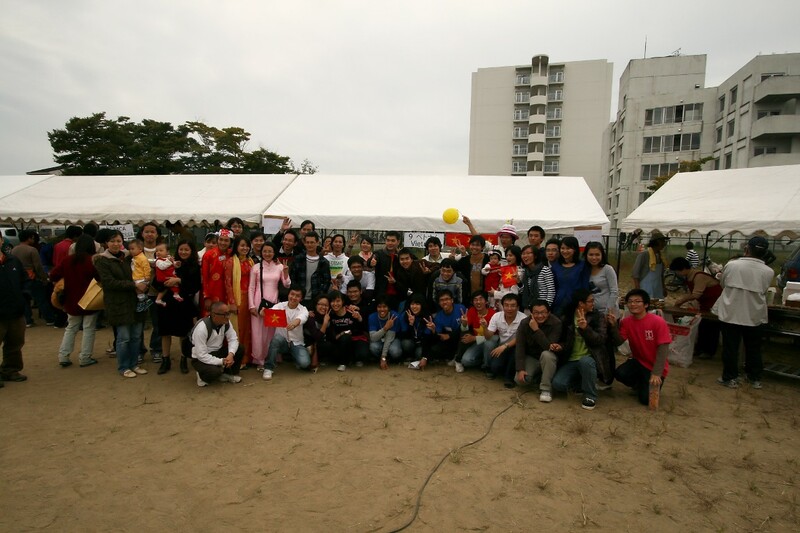 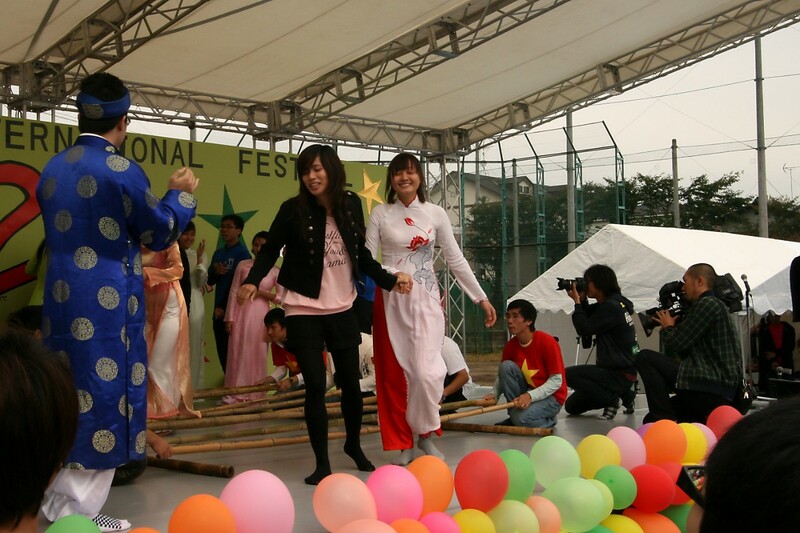 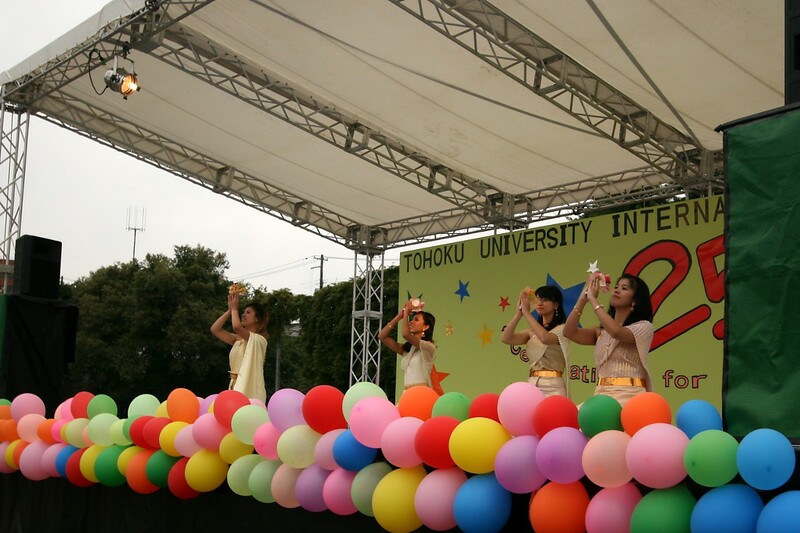 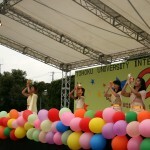 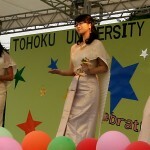 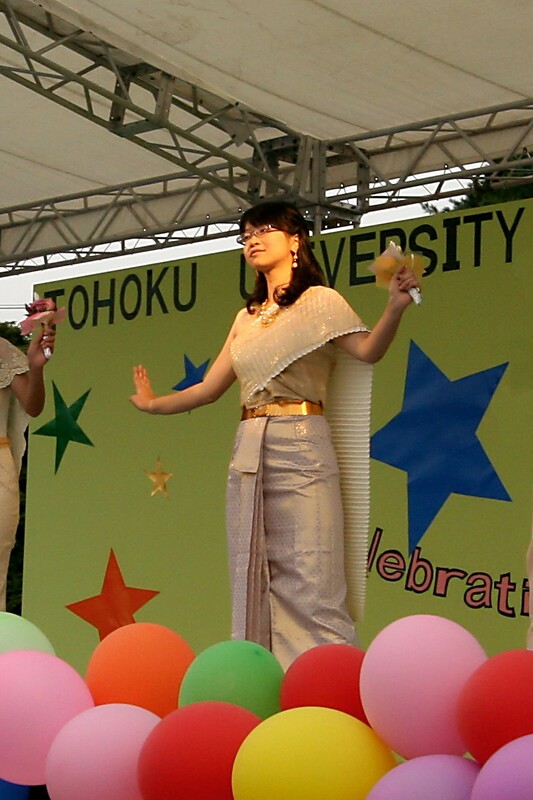 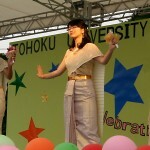 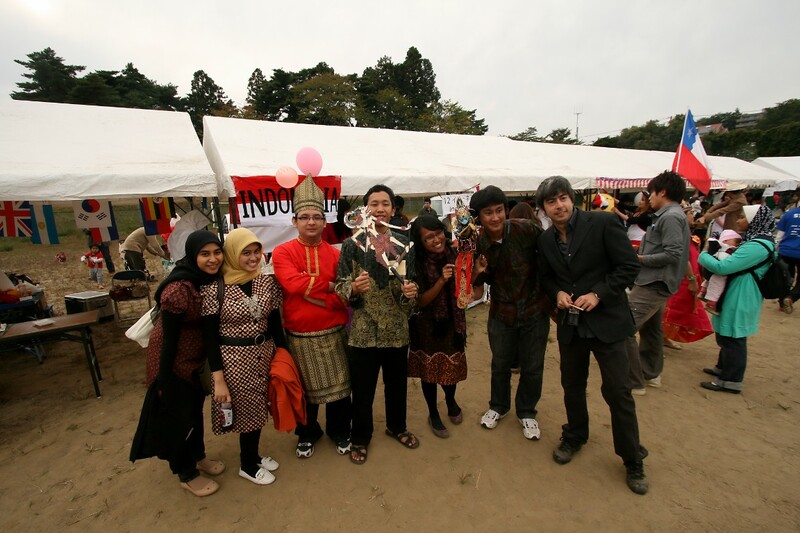 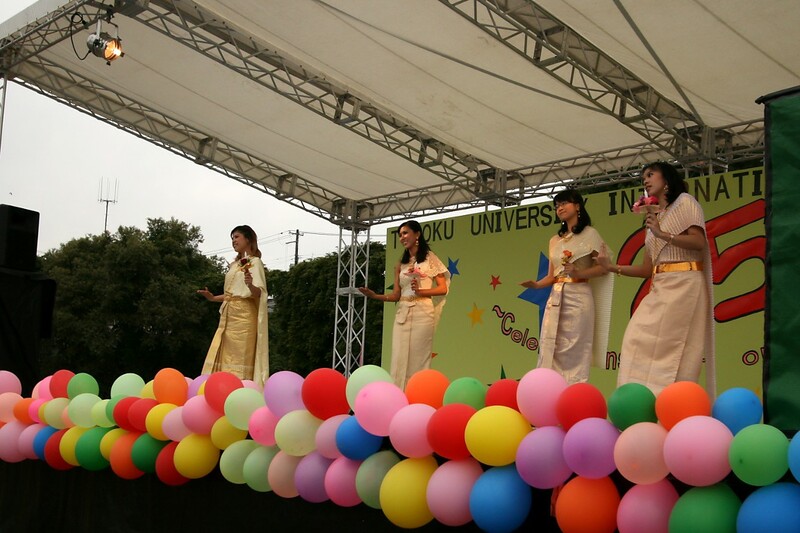 The Tohoku University International Festival (東北大学国際祭り touhoku daigaku kokusai matsuri) took place yesterday on the softball field by the international house. 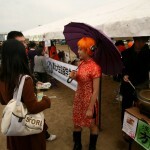 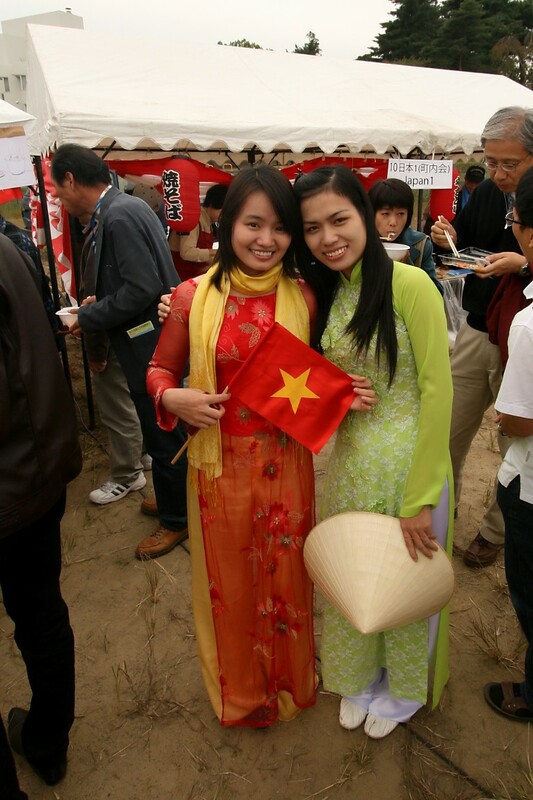 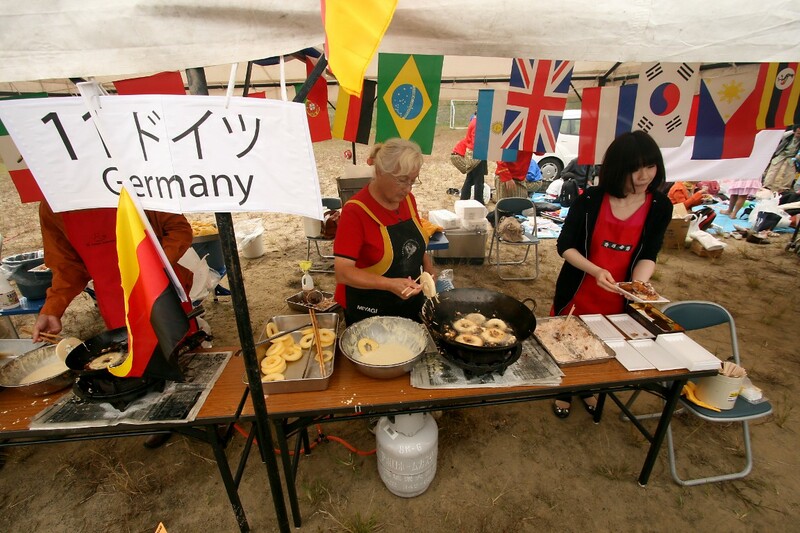 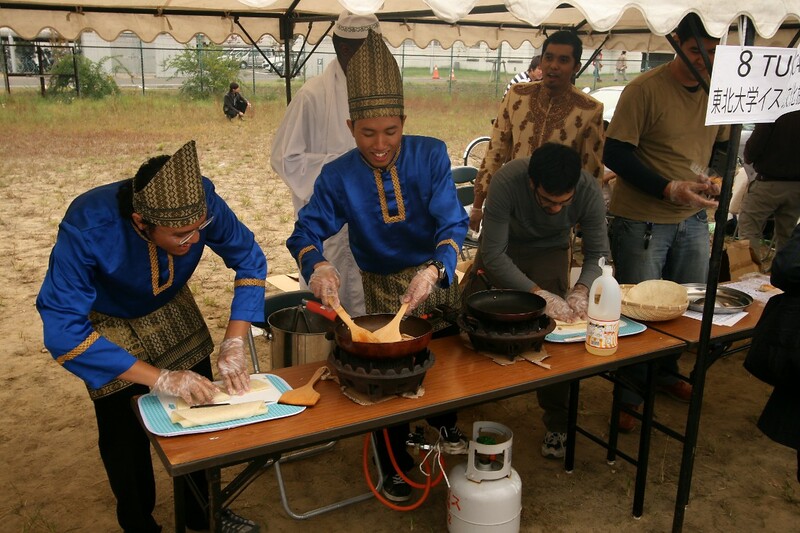 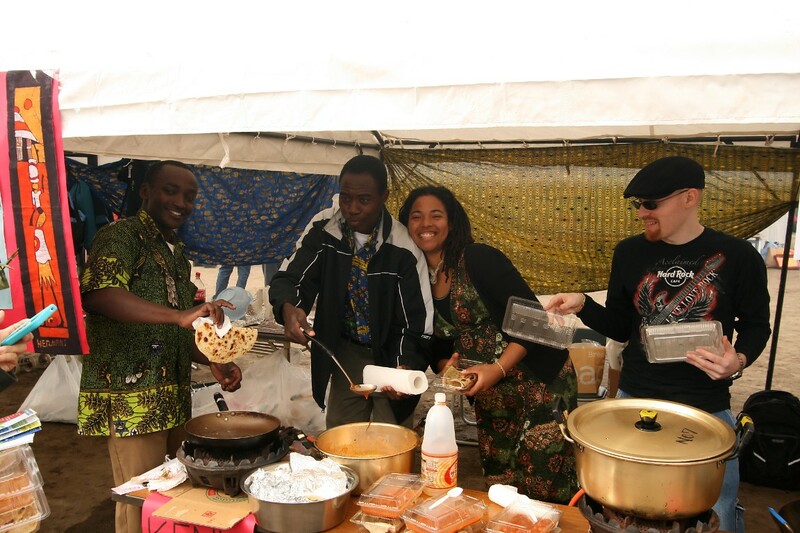 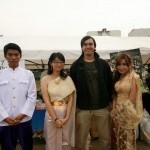 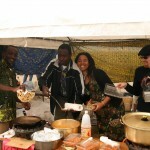 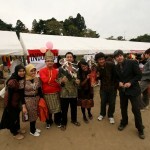 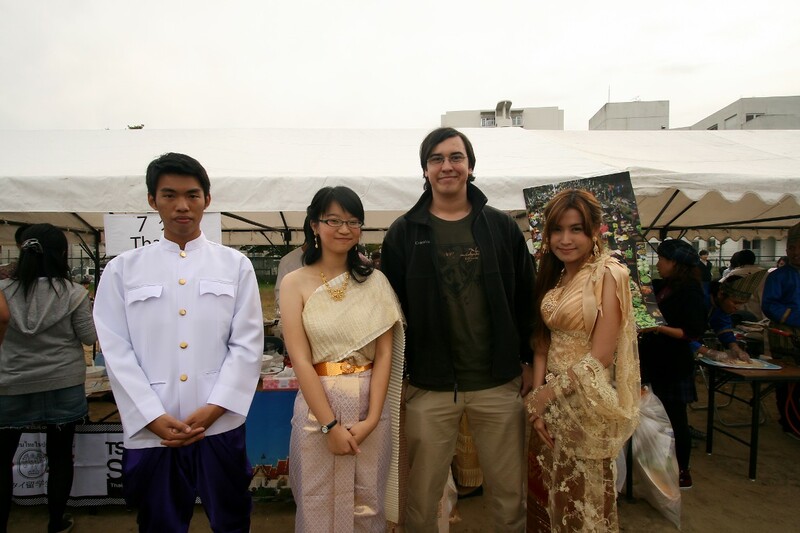 There were people there from countries all over the world selling various foods from their home countries. 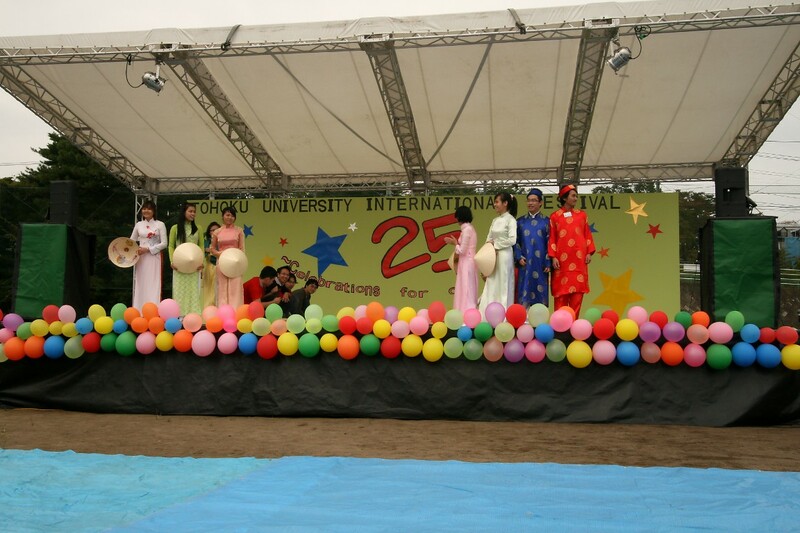 There was also a stage for traditional dances and music. 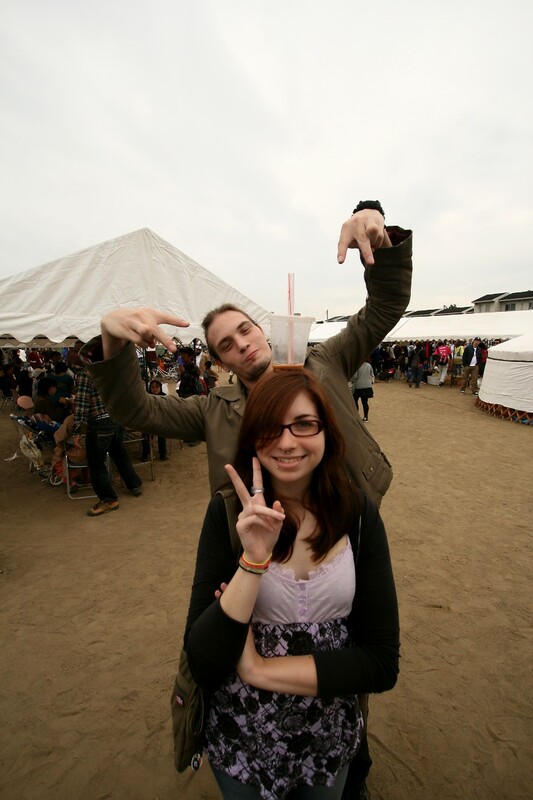 It was 1200 yen for 3 tickets (about $15), so it wasn’t the cheapest food ever. 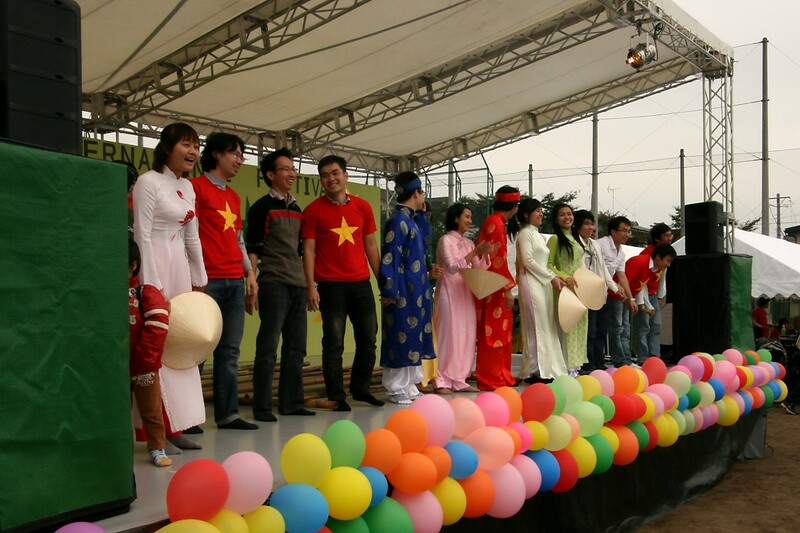 However, some of the groups had to jump through hoops to get some of the more specialized ingredients so the price wasn’t entirely unwarranted. 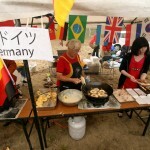 Out of all the foods I tried, I highly recommend the German cinnamon sugar coated deep fried apple slices. 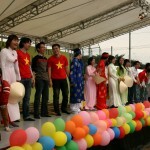 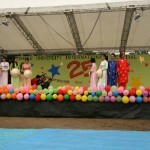 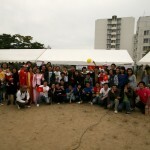 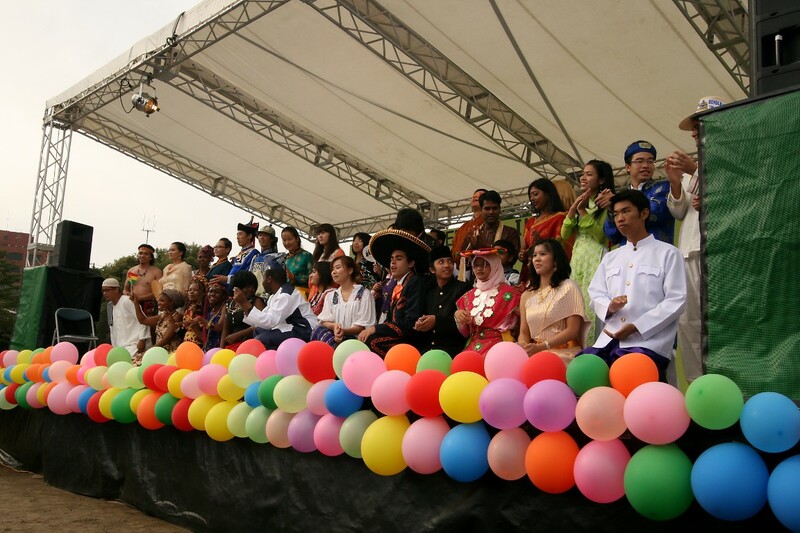 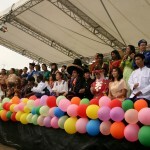 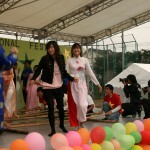 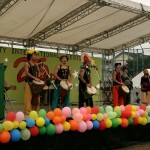 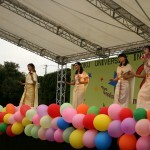 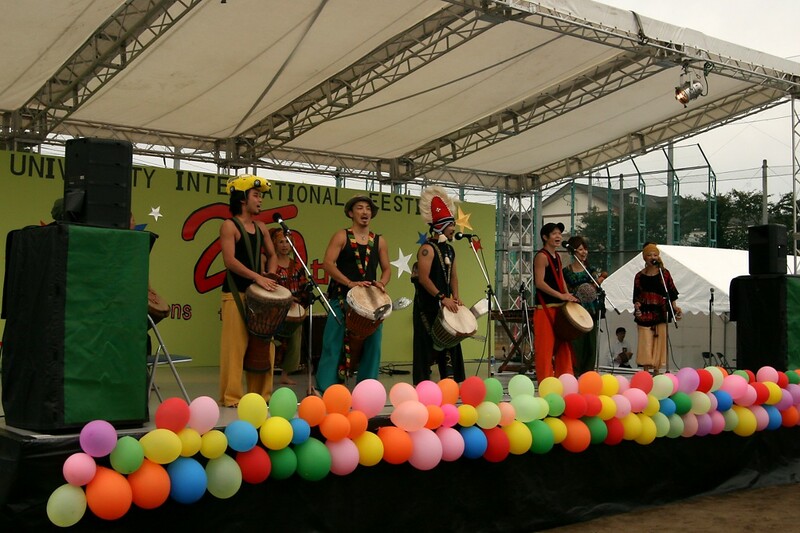 There were a number of performances up on the stage of various traditional dances and a few musical groups. 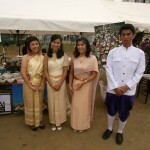 Unfortunately, I was unable to get pictures of very many of them. 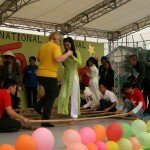 I did manage to get a few snaps of the Vietnamese bamboo dance and a traditional Thai dance a bit later. 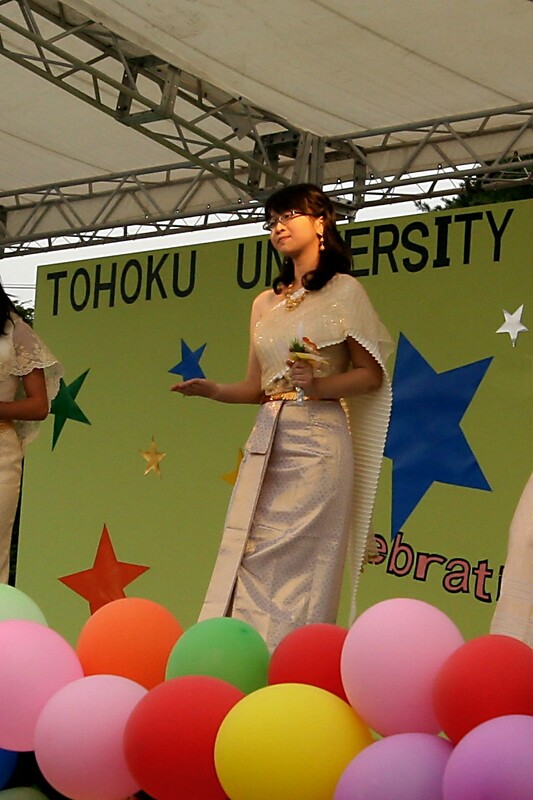 I also caught the very end of a fashion show for traditional outfits from around the world. 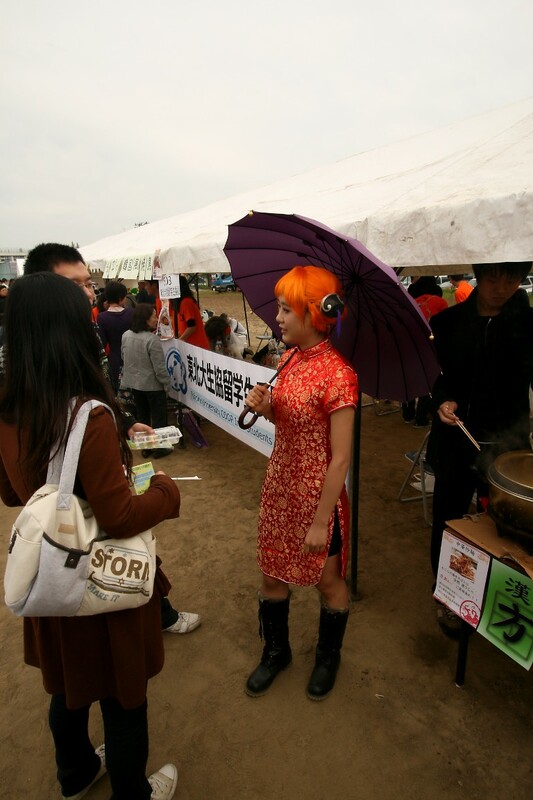 It’s fun to see people really go for it in showing off their cultures. 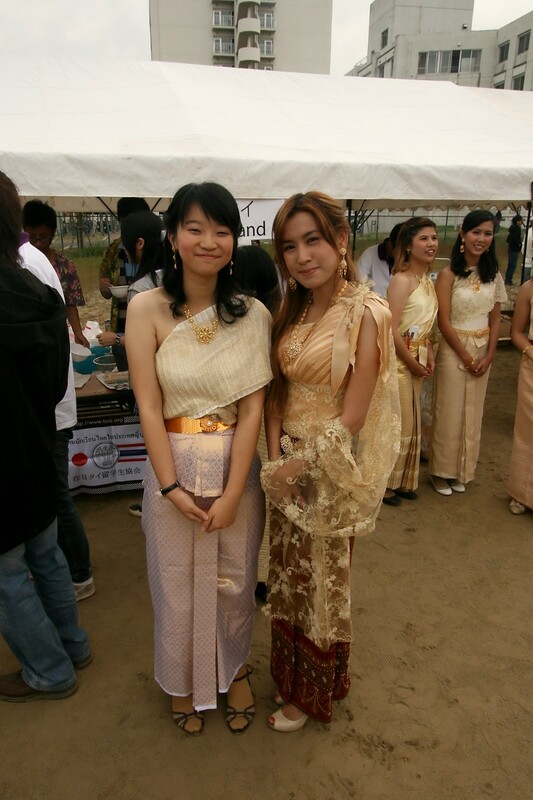 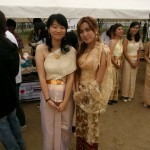 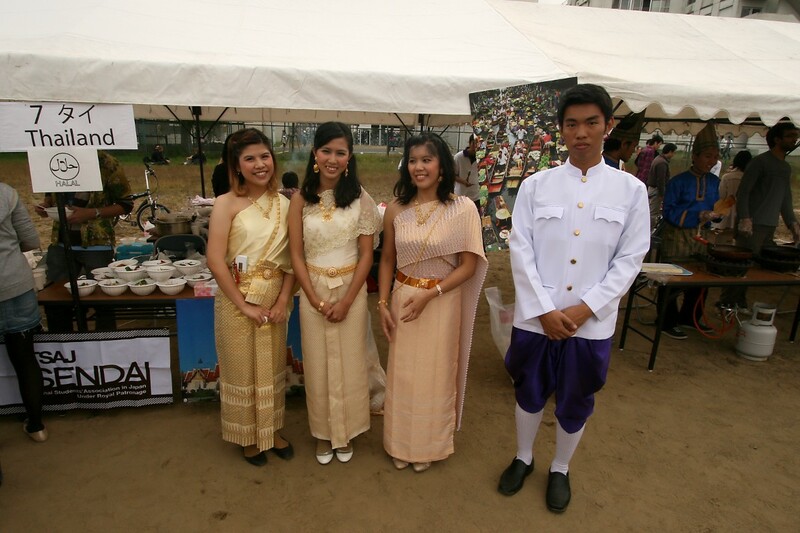 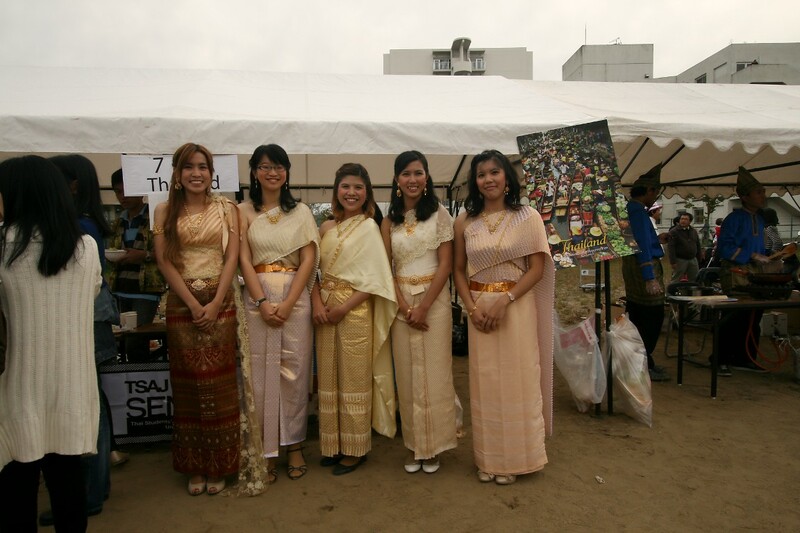 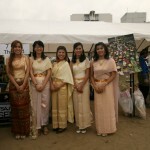 The Thai dresses were very pretty. 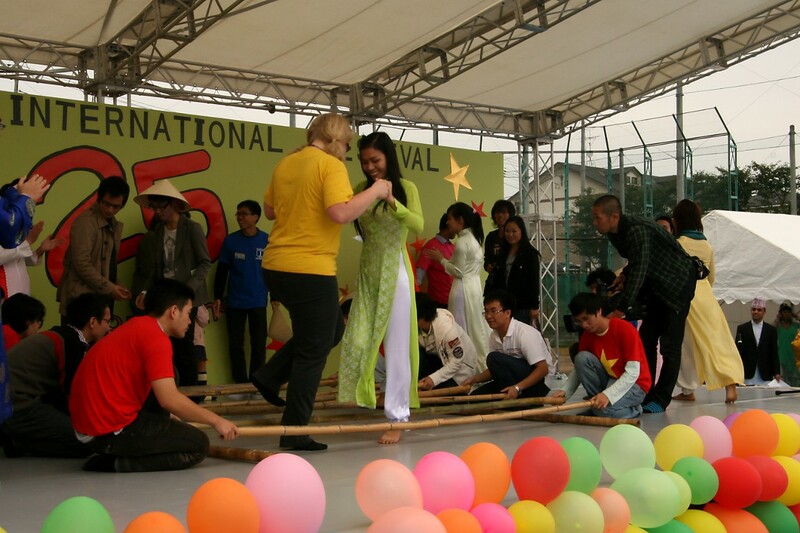 I remember doing something like the Vietnamese bamboo thing in elementary school. 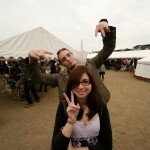 It was kind of like jump rope dodging the poles: rythmic and fun. 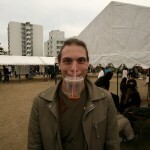 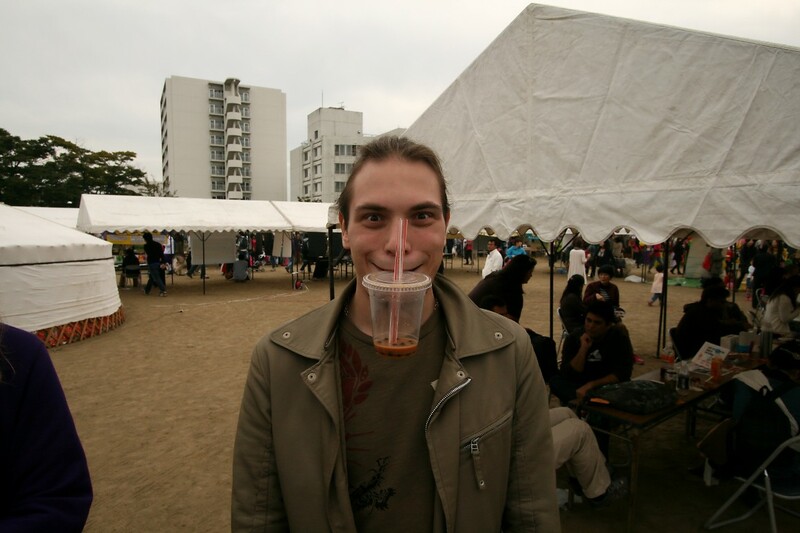 Feeling tall in Japan Alex?